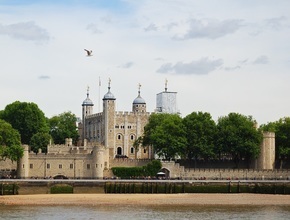 The tour includes entrance ticket to the Tower of London. Built in 1066 by William the Conqueror, our guide will regale you with fascinating insights into the history of this Royal Palace and fortress. 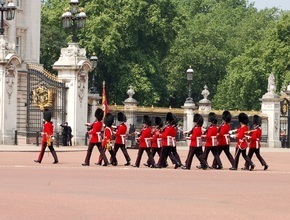 Ample time will be given to view the Crown Jewels and the White Tower and to wander around this imposing fortress. 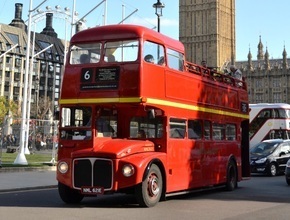 *Please note there is no transfer from the open top bus tour to the Tower of London. Customers will have to make their own way to the attraction. This part of the tour is unescorted.